Please select one option 16" 20"
Super polish pad removes light soil and other contaminants from the floor without dulling its finish. Each pad is made of polyester fibers in an open textured, nonwoven construction for efficient performance. 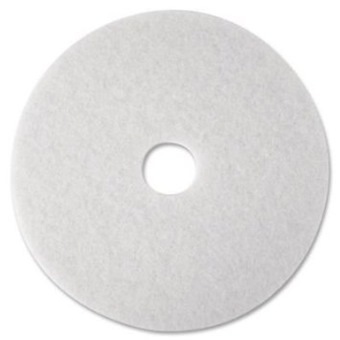 Abrasive particles are dispersed throughout and bonded to the nonwoven construction to provide long-lasting use.